By Stephanie Kuenn December 1, 2009 December 1, 2009 YALSA Info. In her presidents’ report, Linda Braun mentioned that YALSA is now offering gift memberships – that’s true for student memberships as well! 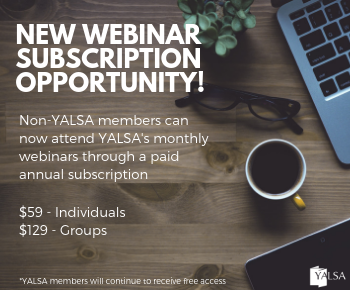 As you get ready for the next term, think about asking your family and friends for a YALSA gift membership (or think about giving one to your fellow students). 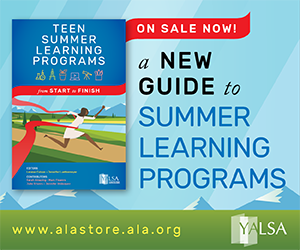 Student membership in YALSA costs $53 and includes ALA membership. 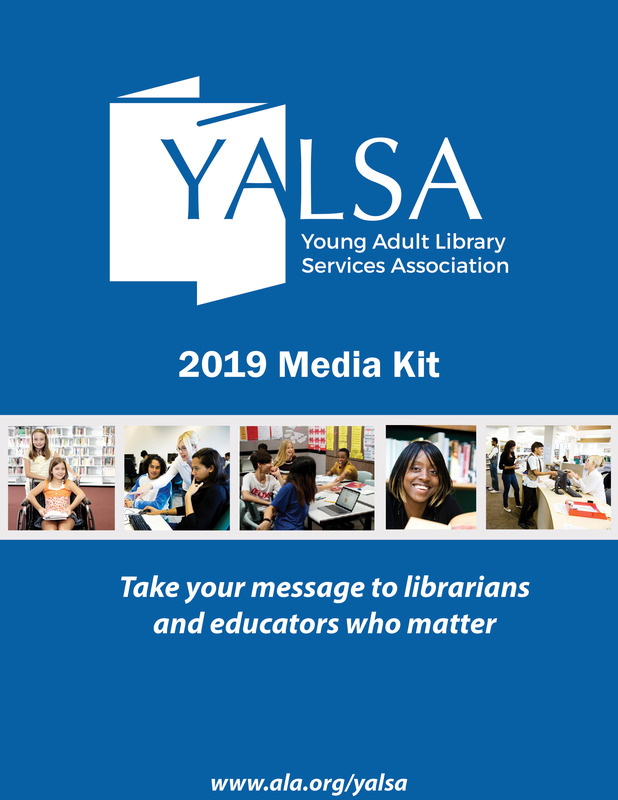 Gift memberships can be purchased by contacting Letitia Smith, YALSA membership coordinator, at lsmith@ala.org or by phone at 1-800-545-2433, ext. 4390 (you can’t buy a gift membership online). Before your parents (or aunt and uncle or boss) ask, here are five great reasons why they should consider buying you a gift membership this holiday season. 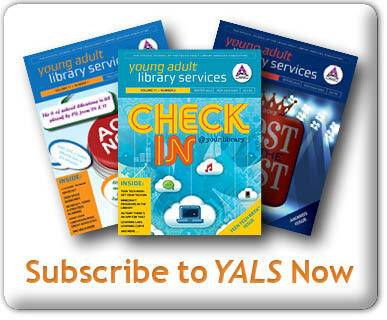 When you join YALSA, you become eligible for ALA’s scholarships, which can help you pay for your MLS degree. Applications are accepted October to March. You’re also eligible for travel stipends from YALSA when available (for example, students can apply for the 2010 Young Adult Literature Symposium travel stipend). 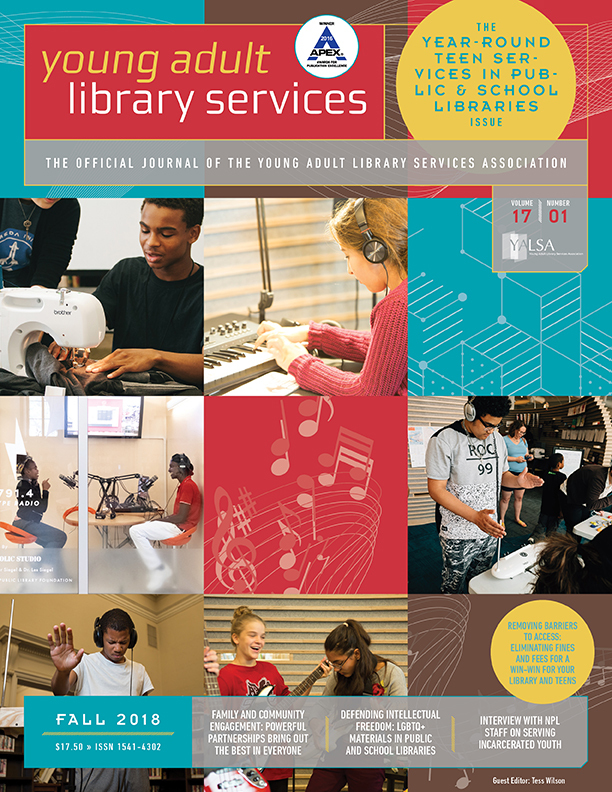 You’ll receive three publications â€” American Libraries, Young Adult Library Services (YALSA’s award-winning journal), and YAttitudes â€” with your membership, which you can use to help you with assignments or that you can publish in to get yourself established in the field. YALSA membership opens doors for networking: students enjoy discounted rates for ALA conferences and YALSA’s symposium and can propose programs and papers for those events; you can join any of YALSA’s discussion or interest groups for informal discussion on favorite topics in librarianship; and YALSA’s social networking presences give you a place to connect with colleagues for career opportunities and advice. YALSA plans to launch a reverse mentoring program, where you can sign up to be paired with an experienced librarian and you can learn from each other. YALSA is a well-known and respected organization within the field.’ Joining the association and listing it on your resume will catch the eye of potential employers. Student Interest Group… Get involved! Tagged Library School Students, Membership.